If any artist were to enter the world with music already in their blood, it would be Chuchito Valdés. Born and raised in Havana, Cuba, Chuchito, like his father, the great Chucho Valdés and grandfather, Bebo Valdés, possessed an uncanny knack for playing the piano. Nearly 50 years later, he remains inseparable from the instrument. When not touring or performing, not a day goes by in which Chuchito isn’t thirsty for some time on the keys. Bebo Valdés was one of the most prominent musicians in Cuba during the 1940s and ‘50s before relocating (for political reasons) to Sweden in the 1960s and teaching his son, Chucho Valdés, a few secrets on the piano from the age of 3 onward. Chucho, who is about to celebrate his 75 th birthday, is considered one of the most influential figures in Afro-Cuban jazz and has won six Grammy awards and three Latin Grammies. After early coaching from his father, Chuchito’s foray into the profession began after attending the musical school of Cuban legend Ignacio Cervantes, whom Chuchito names along with his father and grandfather as an inspiration. He began performing at age 16 with Cuban vocalists Pello el Afrokan, Anibel Lopez and Jamaican-born trumpeter/vocalist Bobby Carcasses. After his father left Irakere, the iconic Cuban jazz ensemble he’d founded, Chuchito replaced him as leader and arranger. 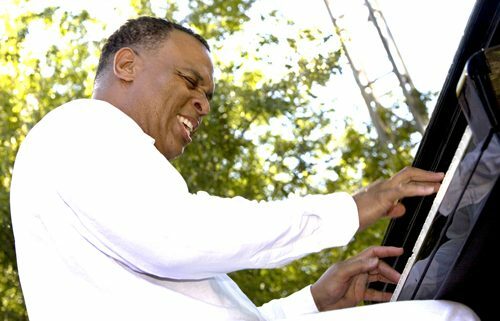 Eventually, Chuchito launched his own band, composing spicy Afro-Cuban jazz numbers and earning one Latin Grammy nomination after another, beginning in 2002. He continues touring the world, performing fast-paced, feel-good numbers, most recently from his 2015 release, Horizontes. Freshly landed in the U.S. for a round of gigs across the Midwest, Chuchito’s first comment during a phone interview is a warning that his English is not so good. But his passion is crystal clear. Chuchito’s style is distinctly Afro-Cuban in nature, capturing the spirits of several unique genres cultivated throughout the history of his native country, including Son, Cuban Timba, Danzon and Guaguanco. His sizzling harmonies also take on flavors of Caribbean, bebop and cha-cha- cha. The foundation of his musical artillery, however, is classical. What’s it like to witness Chuchito Valdés on stage? Picture this: He’s so enraptured in the sound emanating from the keys he’s furiously slapping that his hands become a blur. Without a microphone, he’ll call out and sing throughout his set. His fingers not skipping a beat, he’ll sporadically launch onto his feet and sit back down as if his own rhythms have him attached to marionette strings. His head bobs and rolls with every note. If anything is obvious – besides the ecstatic nature of his performance – it’s that Chuchito takes his role in the Valdés musical dynasty seriously. When he’s not touring the world, Chuchito resides in Cancún, Mexico, with his family. There is no such thing as a day off for him when it comes to the piano, because that would be like a day without food. He says that playing to him is like breathing. 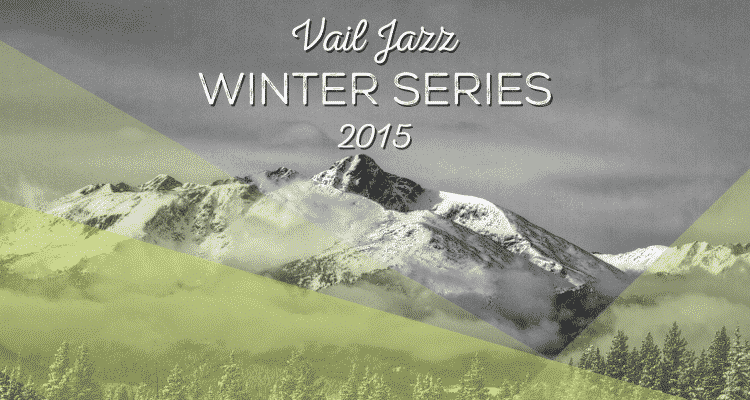 Catch Cuban pianist Chuchito Valdes in the final performance of the 2017 Vail Jazz Winter Series at Ludwig’s Terrace in The Sonnenalp on April 13. The evening features two 60-minute performances; the first seating takes place at 6 p.m. (doors at 5:15 p.m.) and the second seating at 8:30 p.m. (doors at 8 p.m.) Tickets to each performance are $35 in advance. Seating is jazz club style around small tables. Dinner service and a full bar will be available at an additional cost. For tickets or more information, click here or call 888-VAIL- JAM.